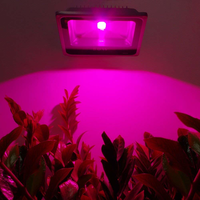 I had this weird idea of making plants grow faster when I first visited an indoor nursery which used floodlights instead of sunlight. They turned on during the day and went off during night in cycles. If the time period of the cycles are decreased, it would seem to the plants that the earth just switched to fast-motion. Will this trick the plants into growing faster? If not the current generation, would the later generations of plants grown like this adapt to the new rhythm ? I would love to do the experiment myself if it would actually work! This is not the best answer, but see that as a starter! Feel free to use my answer to build yours! I have found a so-called professor speaking of advantages to go on a 24h light/12h dark cycle (36h cycle) to accelerate the growth of cannabis. I'm not sure of the reliability of this source. I think the main problem we will encounter with that reduction of cycle would be the trouble with the circadian clock inside the plant. This clock is quite stable and I suspect some deregulation would happen if you desynchronize your day-night cycle with that clock. Researchers are allowed to assess the effects of circadian phase on aspects of sleep and wakefulness including sleep latency and other functions - both physiological, behavioral, and cognitive. I'm not sure if it's right to post an answer like this but anyway, seeing is believing! Three days ago I (finally) gathered enough resources to do this experiment. I'm testing on a pea plant as it comes handy. I have set up two samples, one for the test and other for reference. Today's Day 3, and the results have started to show up. I thought it would be nice for you to see it yourself. The experiment is not over, it's still going on; so I would update the news every three days from now on. Everything was done in my study room, which is not a laboratory; so the results may not be accurate. I have tried to bring uniformity in the amount and type of soil used, water content, no. 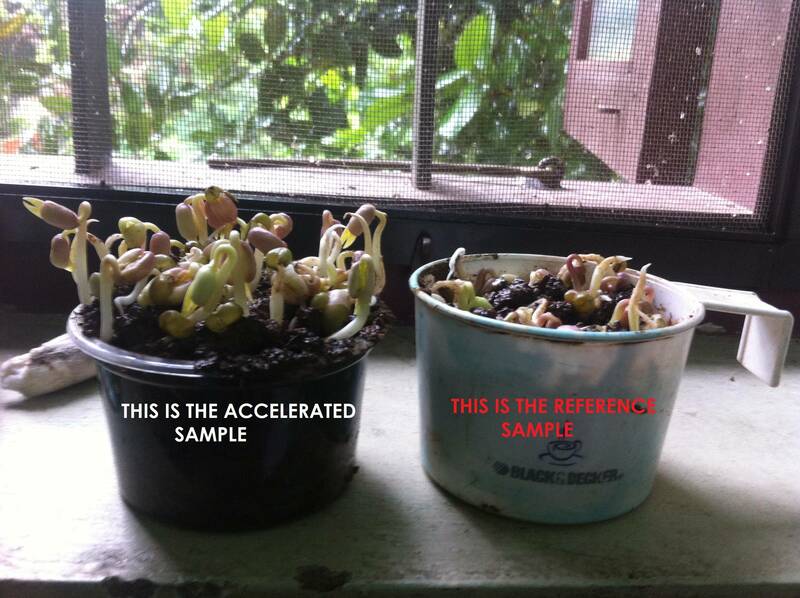 of seeds in each sample, seed spacing and other parameters. I'm providing the link here. EDIT: Today's only day 5, but the test plant has grown out of my simulator box! I have modified the setup and started a fresh experiment. Not the answer you're looking for? Browse other questions tagged botany plant-physiology growth or ask your own question. Can a plant be induced to accelerate transpiration? Do plant-plant interactions inhibit growth? Can you identify this (possibly waterstoring) plant?